Windows 10 build 16226 ISO is now available for download. Microsoft has released a new Fall Creators Update Insider build 16226 for PCs with new features and change. The new Insider Preview build also brings improvements to Storage Sense, new Remote Desktop Settings page, improvements to My People, updated Calculator and more. Now, you can share a file in File Explorer via the right-click context menu. The Task Manager now includes GPU info which shows GPU utilization information for each separate GPU component as well as graphics memory usage stats. The build also added new Edge browser features and emojis. 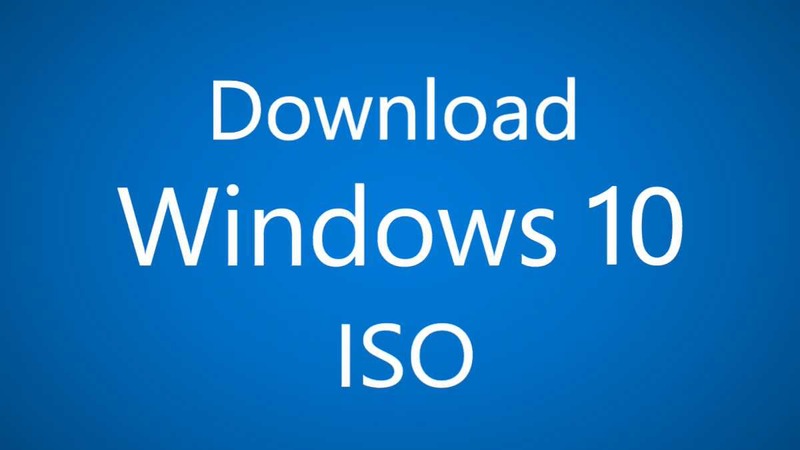 All-in-One ISO includes all Windows 10 editions like Home, Pro, Cloud, Enterprise and Education Editions in one single ISO file. Also, read how to create bootable USB drive with ISO. Get the download link from below.